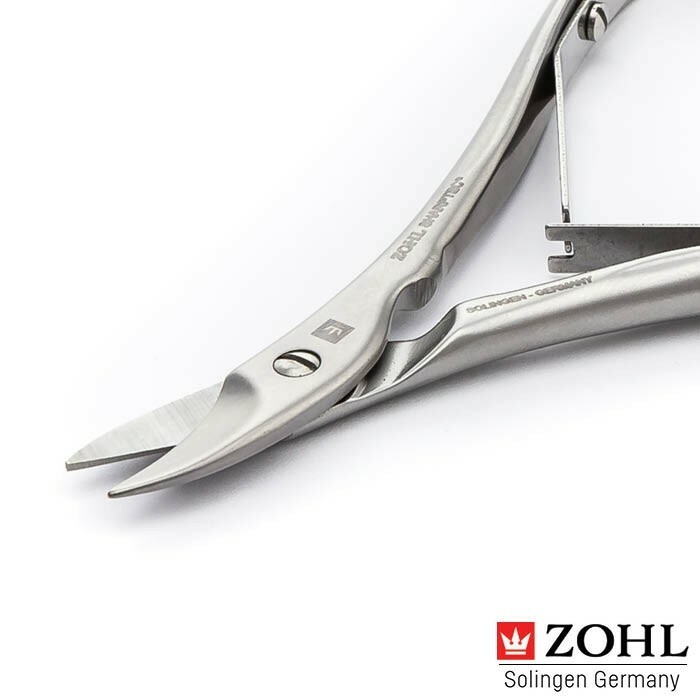 ZOHL introduces the highest quality Solingen nail cutter SHARPtec – professional podiatry tool for trimming all types of nails, including fingernails and toenails. 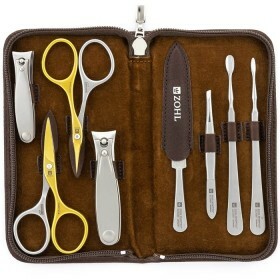 Its reinforced and perfectly sharpened blades cut nails smoothly, with the wide opening capable of cutting very thick toenails. 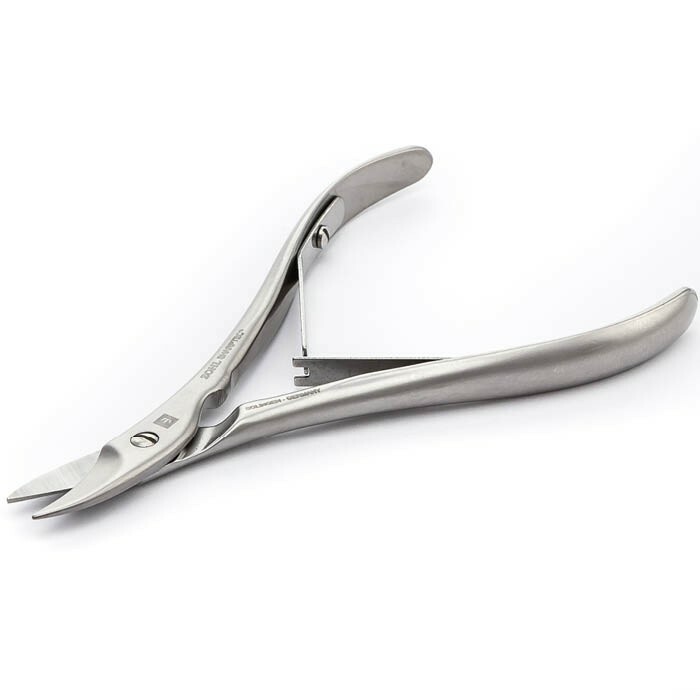 Innovative spring design helps smooth operation without too much of an effort, making it an ideal nail cutter for people with limited strength in their hand. 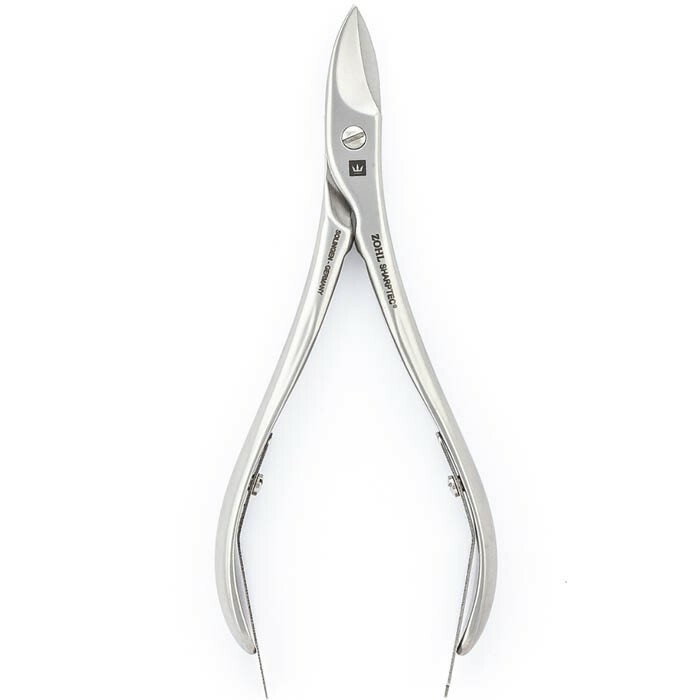 The SHARPtec nail cutter is crafted from surgical stainless steel and retains the cutting edge for decades without any need of re-sharpening. Made in Germany. 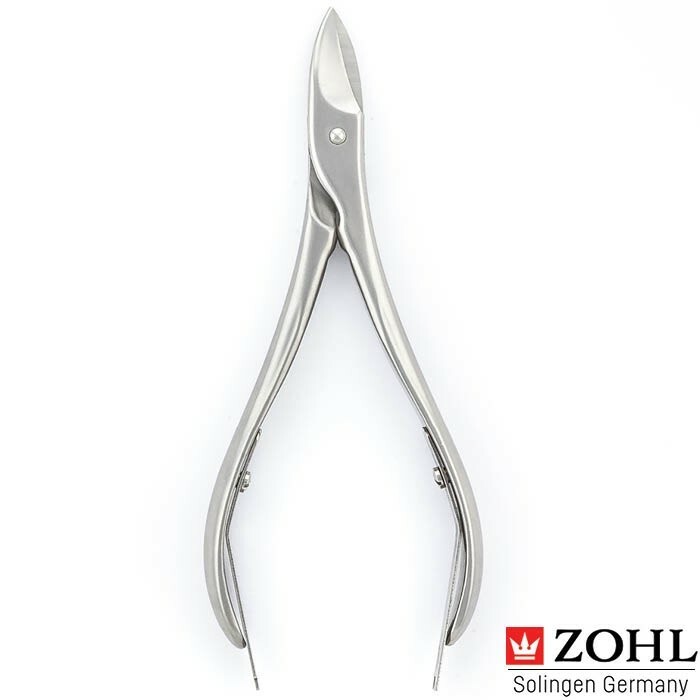 If you are looking for the best nail cutter to add to your collection of the highest quality pedicure instruments, then German nail cutter SHARPtec by ZOHL will be your delight for many years ahead. 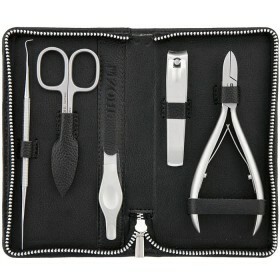 It is a professionally built podiatry clipper that blends pliers type handles with classic toenail scissors on the business end. 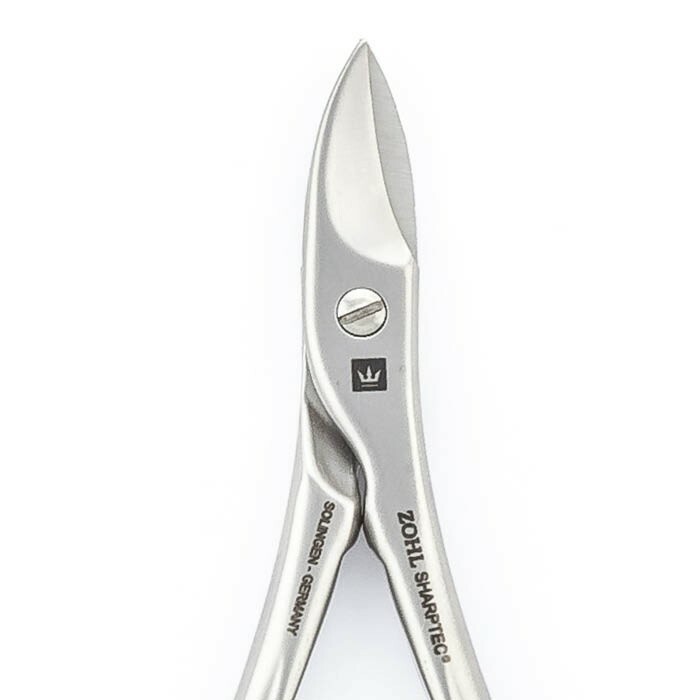 By combing the two elements of the most popular pedicure tools, the SHARPtec nail cutter is the best investment into well presented toes. 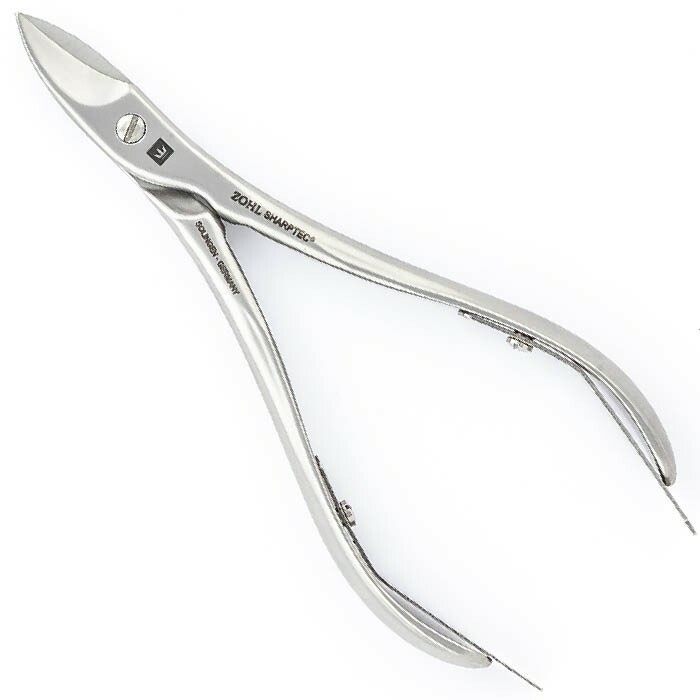 The SHARPtec nail cutter is crafted in Germany from strong grade stainless steel DIN1.4034 approved in surgical instruments where excellent cutting ability is a must. 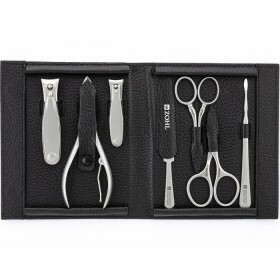 Special forging ensures the blades stay sharp and impress with smooth and precise nail trimming for a very long time. 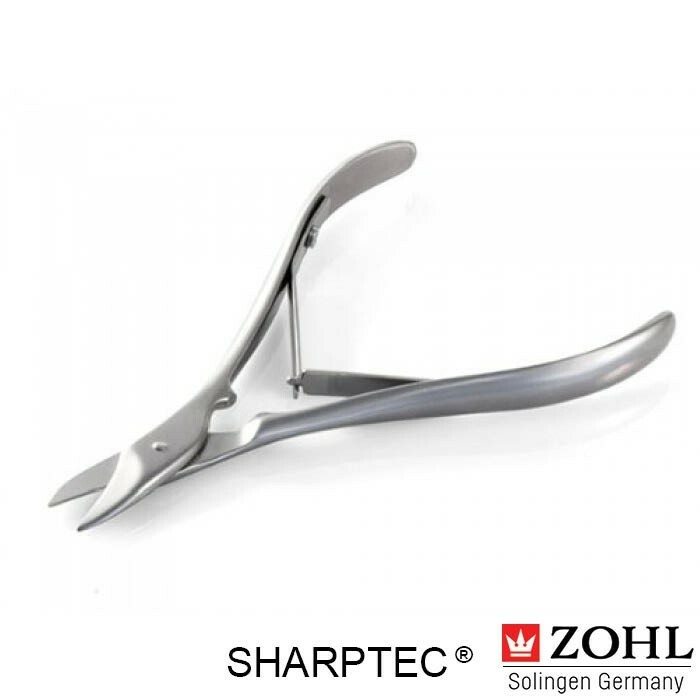 Like all ZOHL manicure and pedicure tools, the SHARPtec nail cutter is crafted in Solingen – the homeland of the world's best nail clippers, cuticle clippers and podiatry instruments. 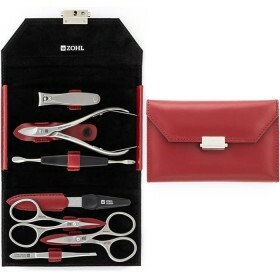 Authentic Solingen origin is a guarantee you are investing in the best quality nail tools approved by the German Government, and will keep delighting you with enduring sharpness and precision, for the most enjoyable nail care.